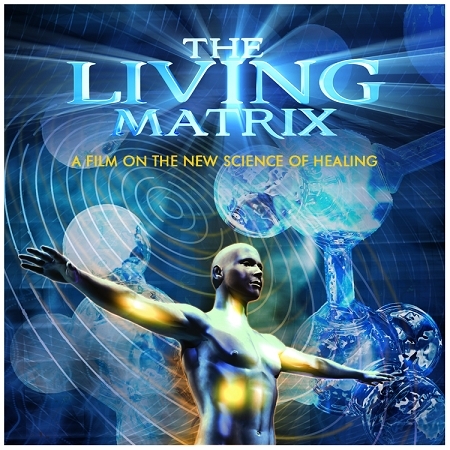 Despite somewhat of an infomercial look and feel, The Living Matrix captures the viewer’s attention. The opening scene of a child with Cerebral Palsy tugs at one’s heartstrings. Anyone who has a chronic illness, disease, or an afflicted loved one is gently persuaded to continue listening to the success stories. Experts in their fields share research on bioenergetics, quantum physics, reconnective healing, energy fields, the placebo effect, and other cutting edge scientific developments. The term miraculous is used loosely, but the spiritual aspects are never explored. Those interested in holistic health and alternative methods of healing owe it to themselves to watch this 83 minute documentary. 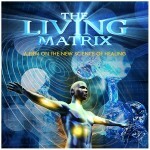 Find additional resources on The Living Matrix website.